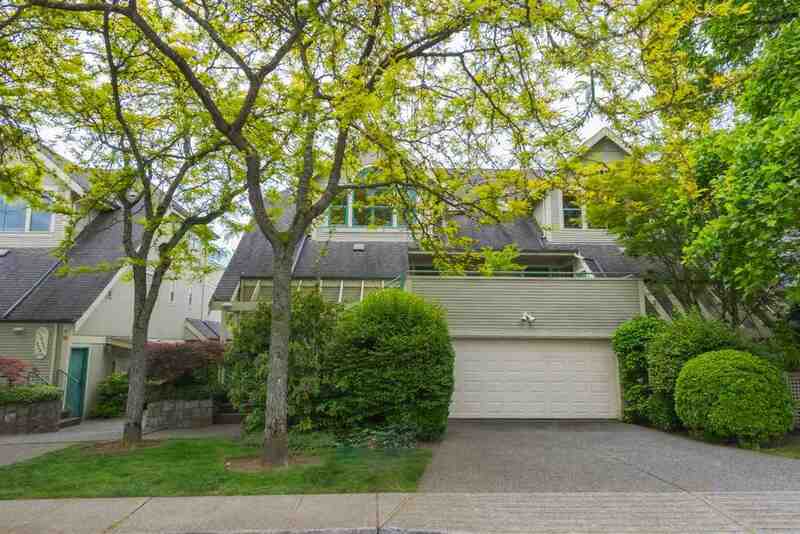 Welcome to rarely available Gables. 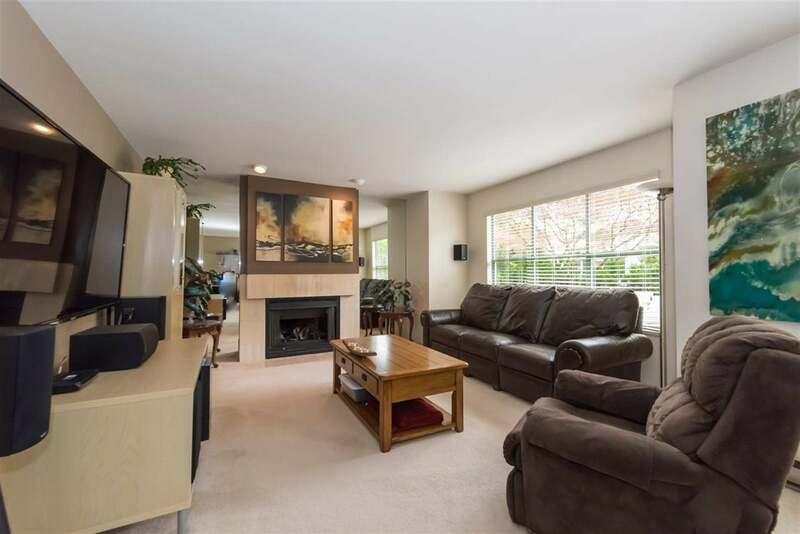 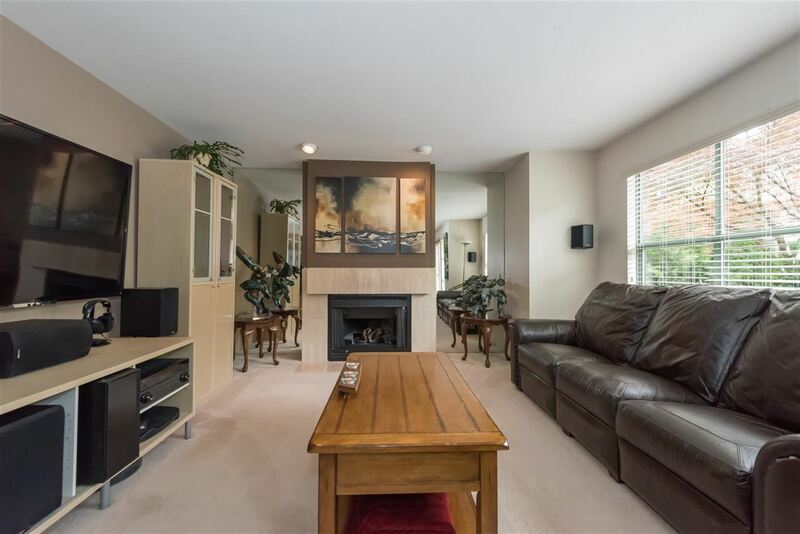 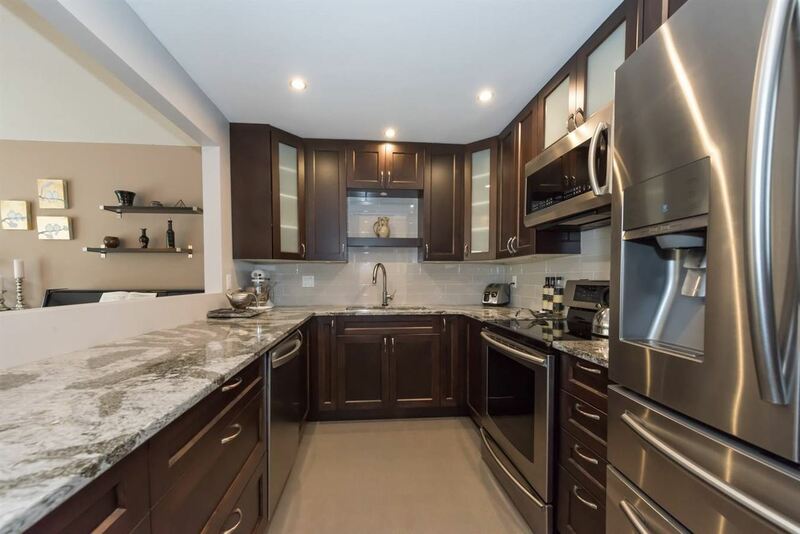 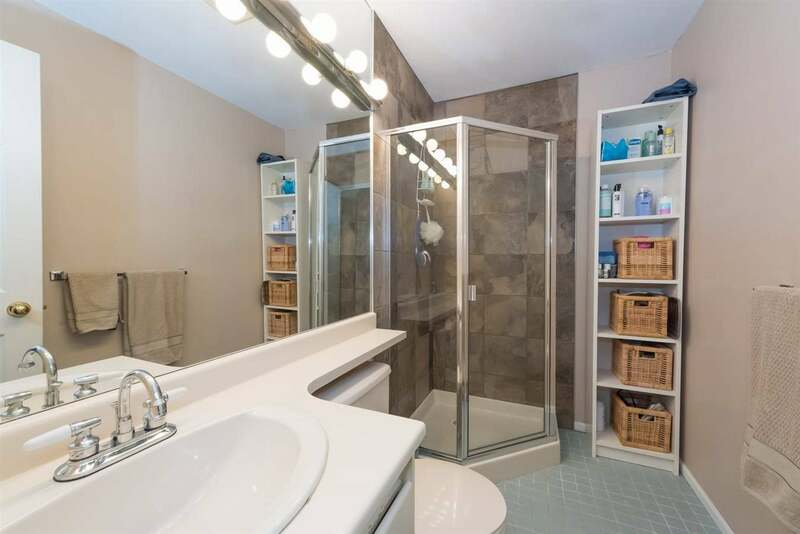 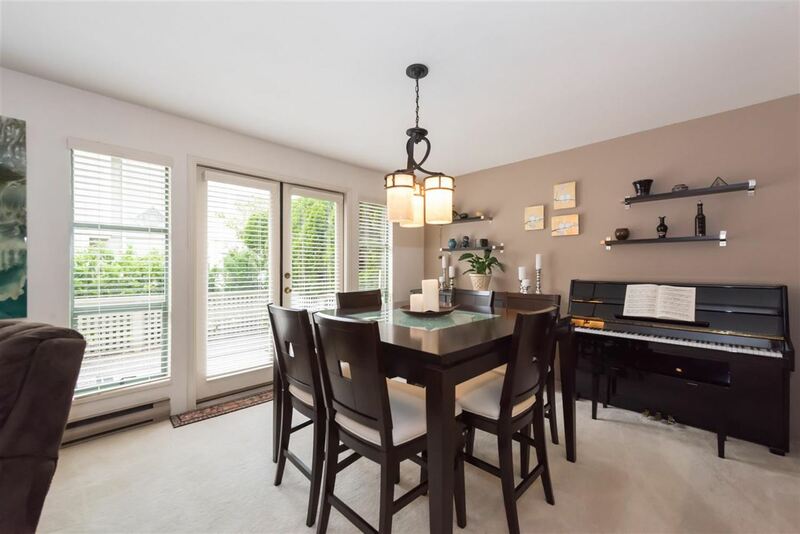 This one level 2 bedroom, 2 bathroom townhome features a recently renovated kitchen with stainless steel appliances including an induction oven, Samsung french door fridge, quartz countertops and full open pass through to dining room. 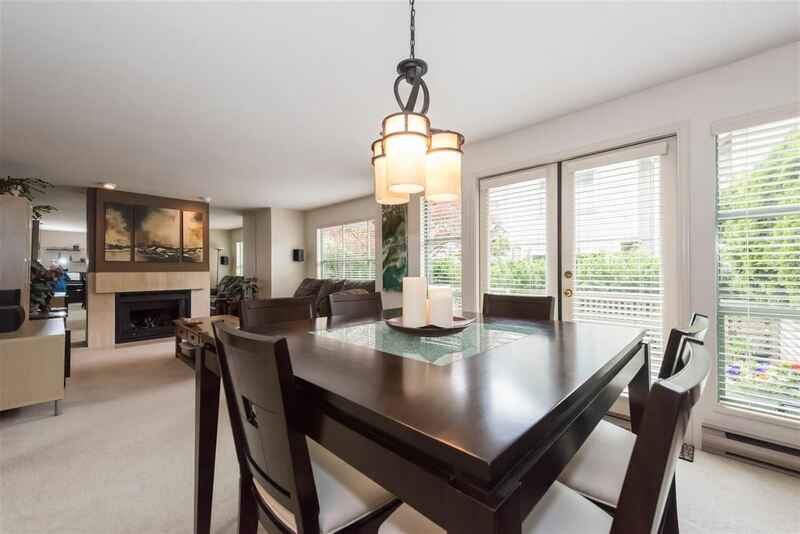 Dining & living rooms are a great size for entertaining with French doors opening onto sunny south facing patio. 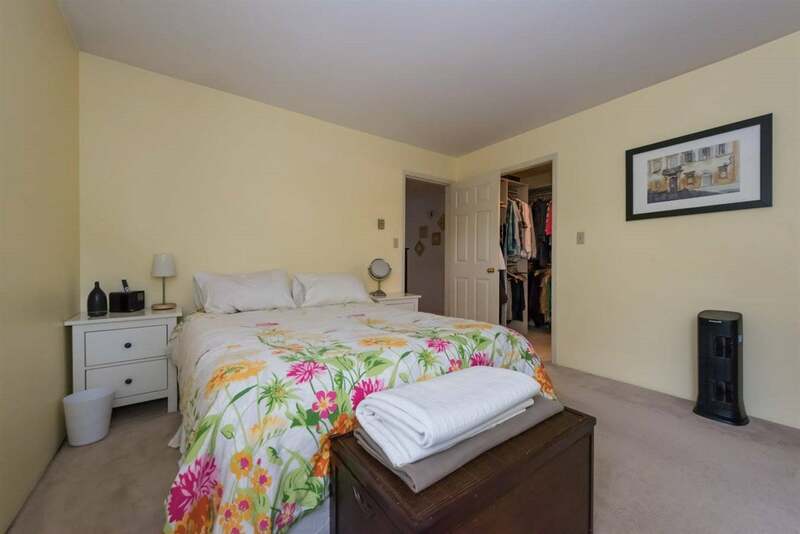 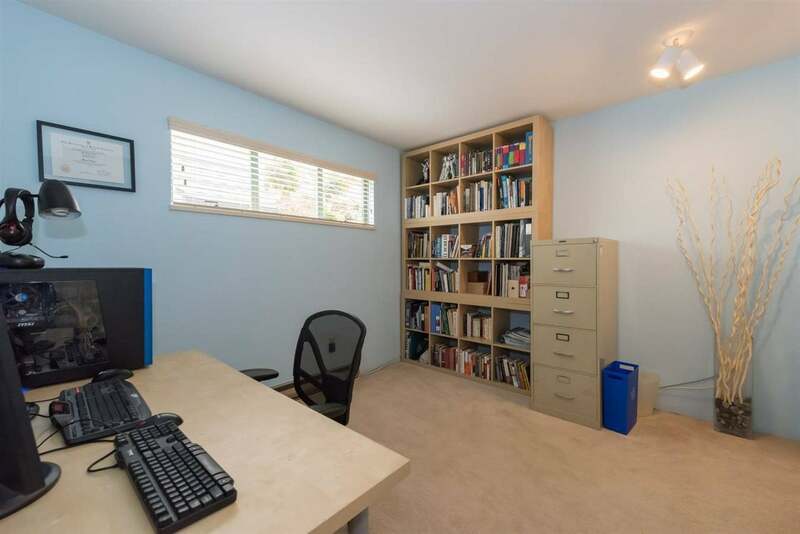 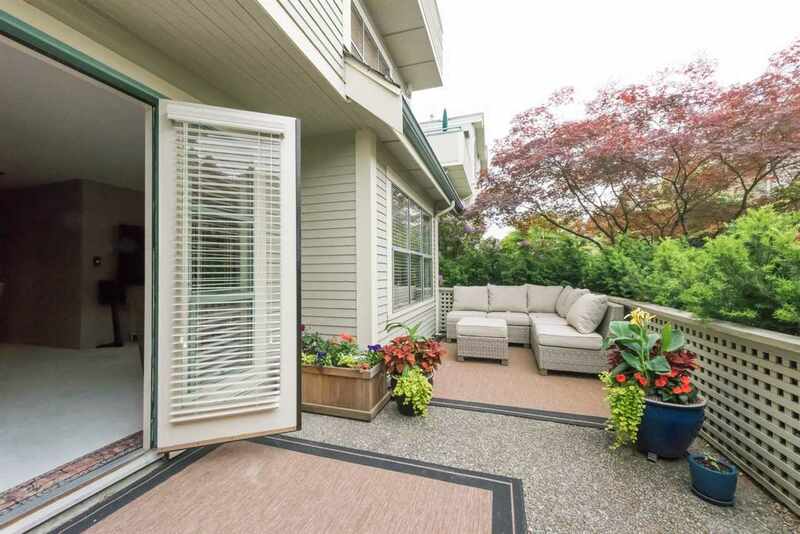 Bonus instant access to semi-private garage with one parking stall & storage locker. 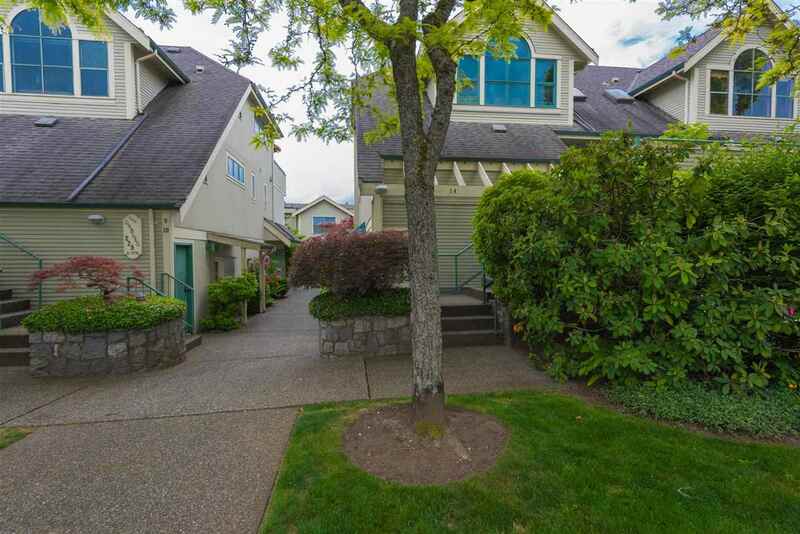 Quiet street, superb location. 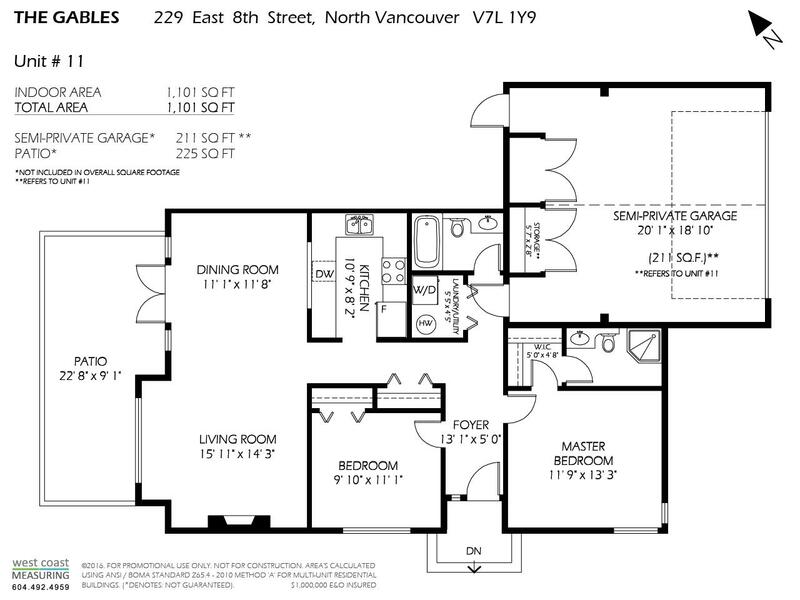 Sat & Sun, May 28/29, 2-4pm or by private appointment.